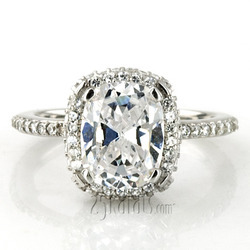 This all-diamond pave set engagement ring will give you complete confidence when you pop the question. 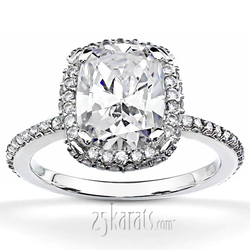 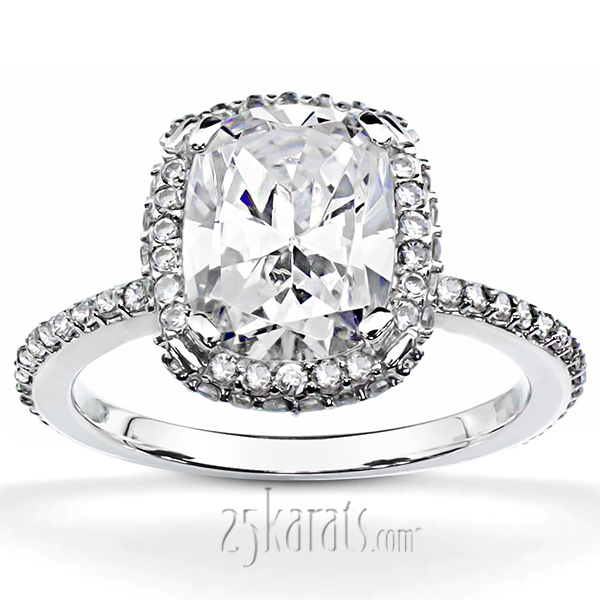 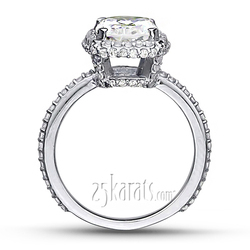 This new classic halo setting is furnished with 3/4 ct. t.w. 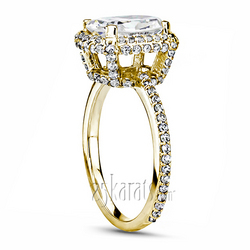 brilliant diamonds, and available in 14k, 18k gold, platinum and palladium.